Swollen up by the spring inundation, the river falls down on the lowlands and before eventually throwing rocks and silts in the sea, gathers them here and there in the middle of the river. In several days, even sometimes overnight, in these shoals rather large islands are created. Soil of such an island is rich and fertile. 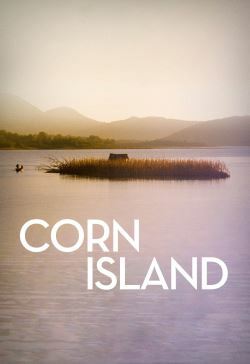 An old man and his young granddaughter decide to grow corn on this island. But soldiers pass by.